If you love the outdoors, youll love this charming starter home! This 2-bedroom, 1-bathroom home is perfect for getting into the market, starting a family, or as an income property. There are many updates throughout, including updated kitchen cabinets, wood vinyl flooring, and in-floor heating in the bathroom. 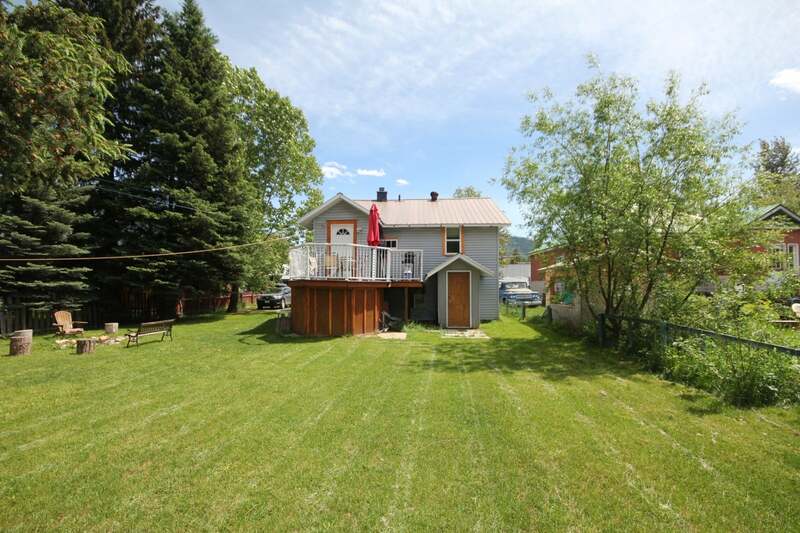 This full city lot includes a well-maintained lawn, large deck, and gathering area around the existing firepit. A great place to relax with your coffee during the morning sunrise or enjoy beverages and dinner around the firepit under the evening skies. If youre the adventurous type, youll be pleased to know that this Annex home is within walking distance to the Elk River, parks, restaurants, and downtown core! Get into the Fernie market today! Lot Size 0.165 Sq. Ft.